Hardwood floors are perennial favorites for many Santa Clara homeowners because of their beauty, timelessness, and value. With proper care, they retain their shape and original glow for many years. Furniture is often overlooked as a potential source of floor damage. Unprotected furniture legs can damage both the finish and the wood in your floor over time. The good news is you can take some measures to make your furniture more floor-friendly. 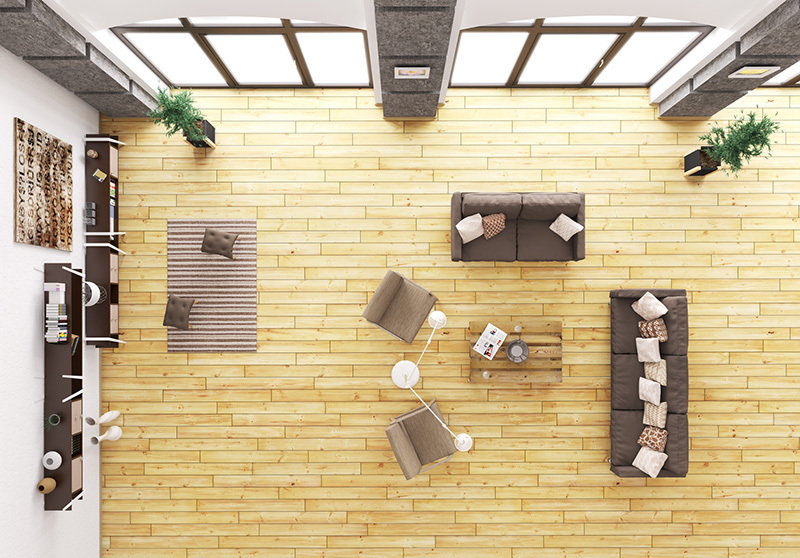 Use these tips to protect your hardwood flooring from furniture. A common cause of wood floor repair in Cupertino is the dragging or pushing of furniture during cleaning, remodeling or moving. This movement causes the finish on the floor to wear off, leading to other unwanted problems. Always take the time to lift furniture off the floor to move it from one place to another. That may mean having to get a moving buddy to help you move heavy furniture. Picking up some types of furniture to move them can be tough. For that reason, you can consider purchasing wheeled furniture such as entertainment units and cabinets. The wheels will make moving the furniture from place to place much easier. Some wheels can cause scratches on the surface of wood floors. Go for non-marking soft rubber or ball wheels. Area rugs are an excellent way of extending the lifespan of your hardwood flooring. Having all your furniture rest atop a rug will prevent scratches to the flooring. You can easily find an area rug that matches your style because there are many options to choose from. You can give your floor more protection by placing rug pads under your area rugs. A popular way of protecting hardwood floors is attaching pads to the bottom of furniture legs. There are different types of pads, each providing a different level of protection. Tap-on nails are attached to furniture legs using small tacks or hollowed out nails. They ideal for big furniture that you don’t frequently move like a dining table and sofa. Slip-on pads are made of soft plastic or rubber and fit over chair legs. You won’t have an issue with them coming off provided they fit your chairs properly. Peel and stick pads are the cheapest and simplest of the three. They are usually made of felt and stick to the bottom of chair legs. It’s better to buy the thicker ones because the thinner ones tend to fall off relatively quickly. The legs of your older furniture can damage your hardwood floor. Occasionally, turn your furniture over and check the feet. If they’ve become rough and worn, you’ll need to give them a light sanding to prevent them from scuffing your floor. You should also clean any dust and debris on them. To learn more about hardwood floors, please contact us at Elegant Floors. For more than 20 years, we’ve been providing reliable hardwood floors installation, refinishing, repair, and sales to both residential and commercial customers in the South Bay Area. Our team of professionals actively engages with you on every job and ensures your project is done right the first time, on time and within budget. To get more expert advice or schedule a service appointment, fill out our online contact form or call us at 650-961-1339 or 408-773-8624. 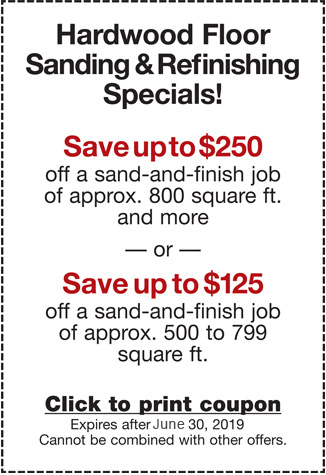 We look forward to helping you meet all your hardwood flooring needs.